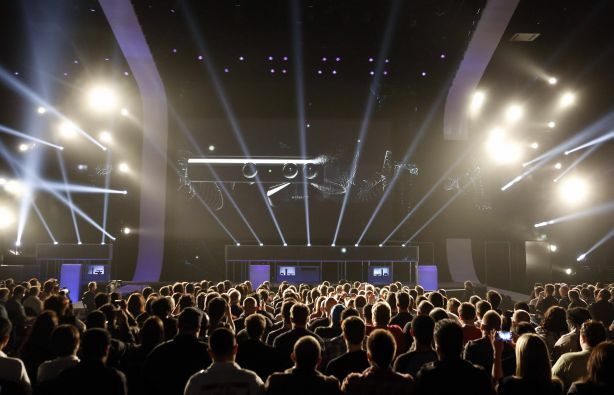 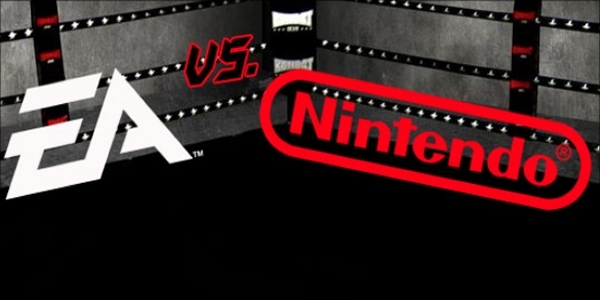 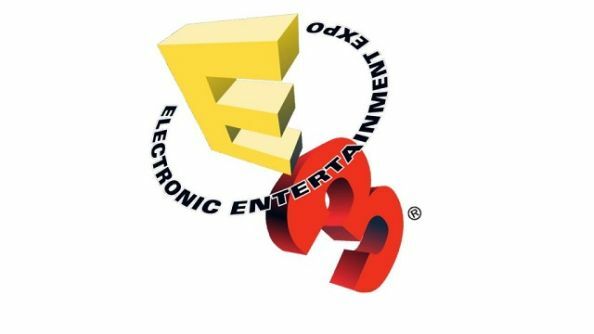 Was E3 2015 The Greatest E3 Of All Time? 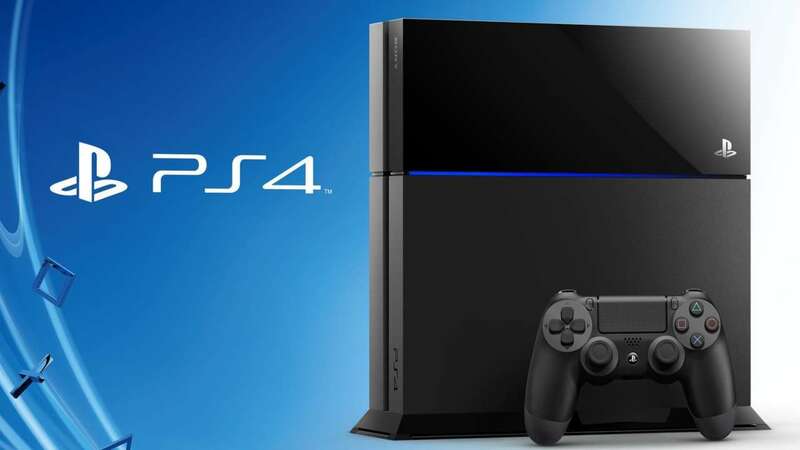 Does Sony Need To Take Note Of Xbox One’s Backwards Compatibility Success? 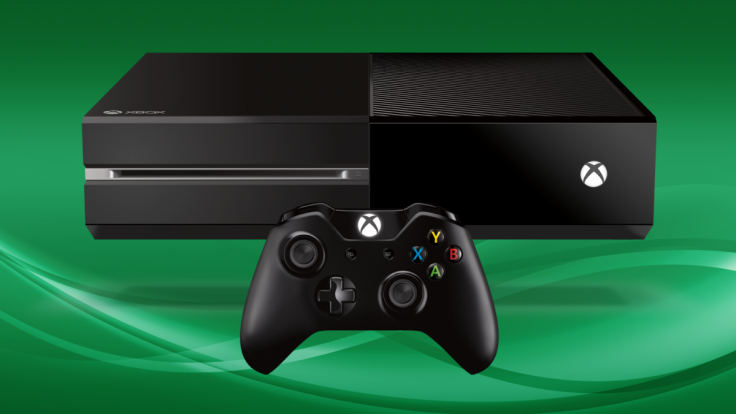 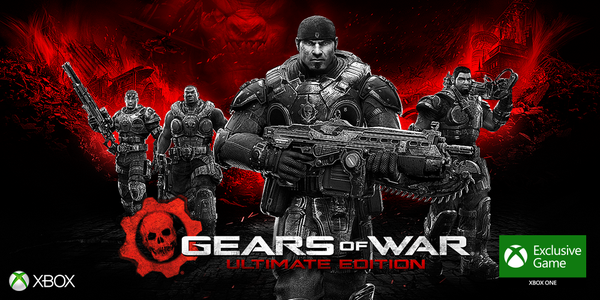 Future Titles Revealed For Xbox One’s Backwards Compatibility? 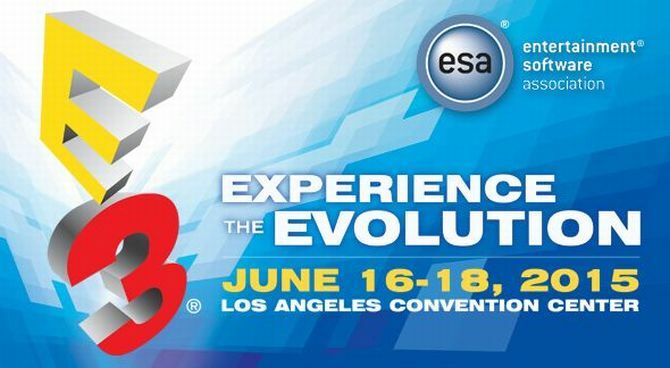 E3 2015 – The Biggest Fan Service Ever? 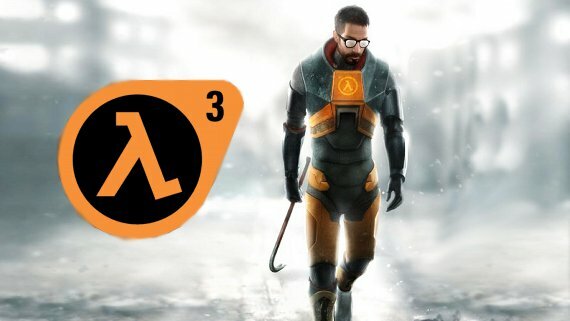 After So Many Great Game Announcements This E3 Could Half Life 3 Be The Huge Ending We’ve Dreamed Of?